Choosing the best dog lead for your dog is extremely important for many reasons. 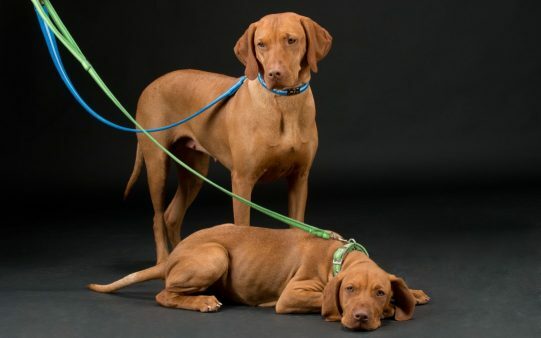 Whether you’re finding the perfect lead for your new puppy or want to try something for an older pup, there are some key aspects to think about when choosing a dog lead. Of course, personal choice always comes into play but with so much variety of dog lead it can be a bit of a minefield. Read on for our top tips to help you choose the best dog lead. The needs of a puppy can be very different to an older dog. Firstly, you need to choose a lead that is not too heavy and that is the right length, so it hangs nicely and doesn’t pull on your puppy’s neck. The choice of material is also important, as there are pros and cons to all of the materials available. Rope leads are lightweight and strong which would suit a boisterous puppy, however they can sometimes be uncomfortable for the owner. Nylon webbing dog leads are very strong and lightweight but again can be very abrasive on your hands. Chain leads can be heavy but nonetheless work well with a puppy that likes to chew the lead- you will be grateful of this once you have gone through a few leads in quick succession! Once you pass the chewing phase you can upgrade to a more aesthetically pleasing dog lead. Fabric leads can be a good choice especially those with a strong nylon inner material. Fabric leads are strong, light weight and soft on the owner’s hand (dependant on which fabric is used, our ultra-soft signature range is one example). Leather leads offer a traditional look which can be favoured, as well as being strong and durable. Leather does take some care and isn’t water friendly like the other materials and so will weaken over time if exposed to moisture too often. Retractable leads are an option, but for us they are a big no no with a puppy. Whilst training you should always have a bit of slack, as you want the puppy to understand the importance of heeling and walking on the lead. Using a retractable lead where the dog has a feeling of freedom can be a bit confusing for a younger puppy. There is always the option of a harness but again if you spend the time training your puppy to walk well with a collar and lead you may never need to move to a harness. However, harnesses do provide a good option for dogs that you feel cannot be controlled with a traditional collar and lead but again investing the time early can avoid the need. There are lots of different options across dog collars and dog leads that proport to offer quick solutions to training issues. We would always recommend patience and time to train your dog properly before moving to a quick fix. With this in mind following our advice for puppies (above) is a good starting place. When considering all of the above a standard lead will provide most of what you need, however when considering flexibility, a training lead may provide a broader solution. A training lead offers the availability of different lead lengths, this means you get the best of both worlds- a shorter lead when training to heel and a longer lead when giving your dog a bit more freedom on a walk. Retractable leads are less suitable for training and provide a better option for a well-trained dog that you aim to give more freedom depending where you are walking. There are lots of claims of accessories that assert to help stop your dog pulling, but as a word of caution, anything that uses negative training techniques (i.e. punishes the dog for pulling) should be avoided. The amount a dog will pull will only be reduced by positive training techniques, so always ensure you have treats on you to reward your dog when it walks as you would like. For this reason, we would not be supportive of choke style collars or leads. Harnesses can be useful to gain further control of your dog in combination with a good quality lead. 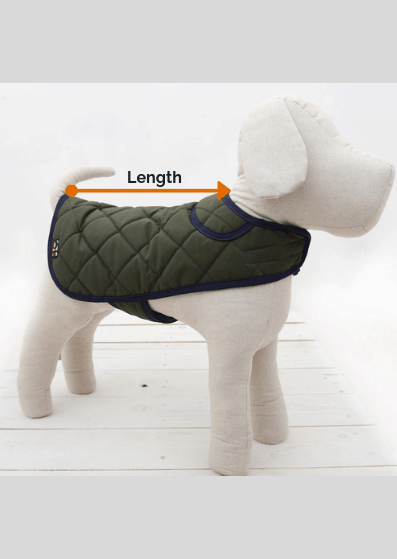 They offer great support around the chest area therefore allowing increased control of the full body of your dog. There are downsides of harnesses, as they can be uncomfortable and hard to put on, and they are more likely to get dirty due to location of the body. Head collars such as the classic Halti can be useful as they work to reduce pulling by controlling the head. When using such a head collar (sometimes referred to as a gentle leader) you should ideally use a shorter lead to avoid any jolting of the head. Whilst effective, there are some downsides of head collars. Your dog may take a long time to adjust to it, there is a risk of injury if not used correctly and it should never be used as a substitute for good training. By now it should have dawned on the reader that the overriding take home message is: first and foremost, positive training techniques should be employed whatever lead you decide to go for, then you should choose something that works for you and your dog both for comfort and aesthetics! We hope these tips have been useful! For more doggies related facts and tips subscribe to our newsletter. Sign up to our newsletter for 10% off your next order!